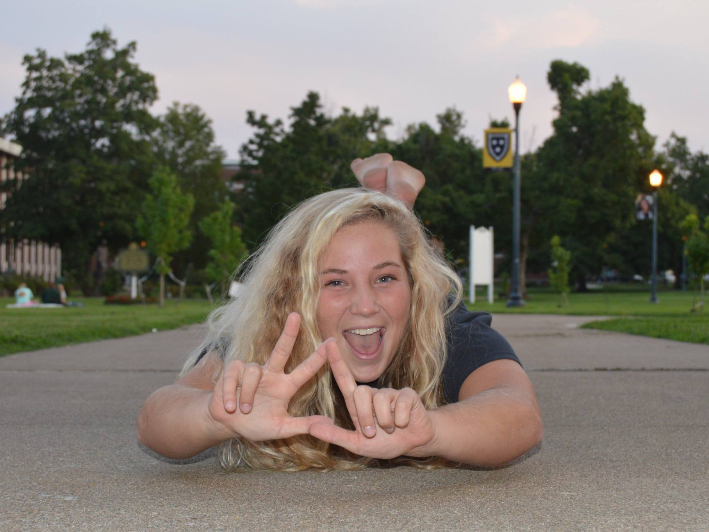 Celebrate International Women’s Friendship Month each September. 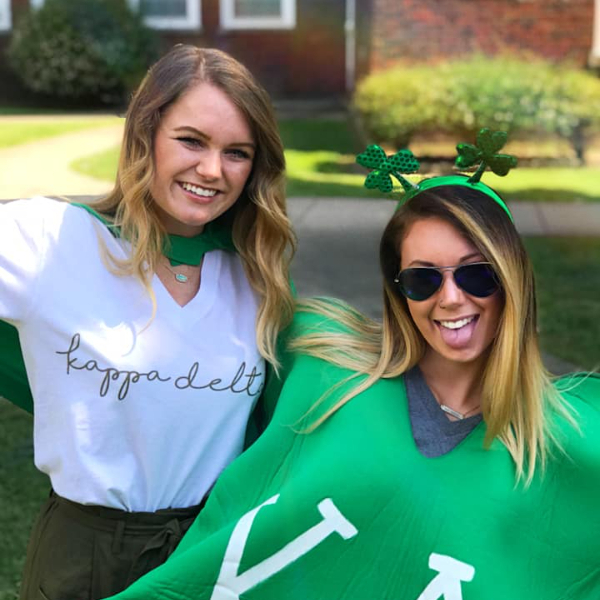 Created by Kappa Delta Sorority, International Women's Friendship Month provides an opportunity for all women to celebrate their female friends throughout the month of September. 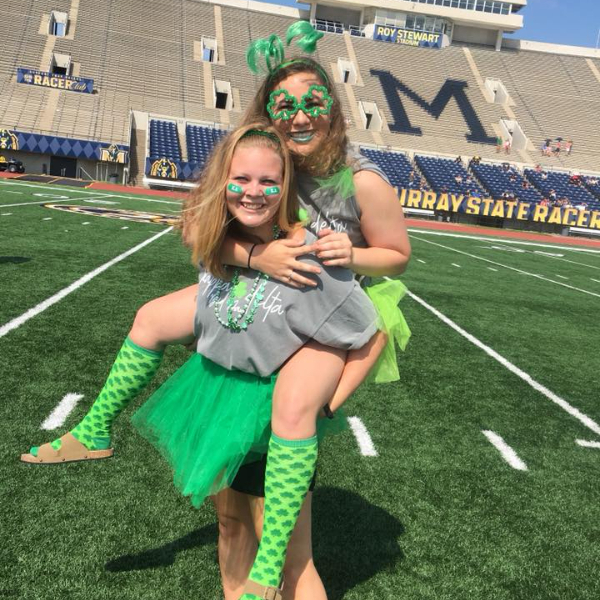 All Kappa Delta chapters host annual International Women’s Friendship Month celebrations. Mark your calendars and join us in celebrating women's friendship in September! For more information on the month, please visit the Confidence Coalition website. 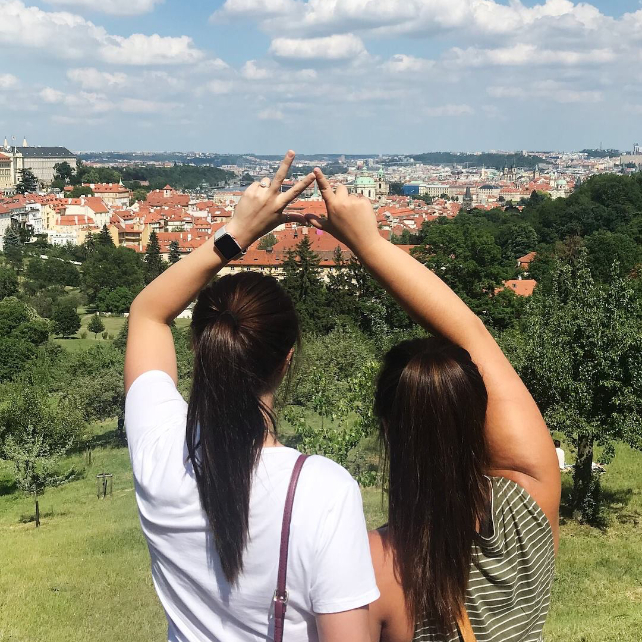 Created by Kappa Delta Sorority, International Women’s Friendship Month encourages women to remember the important roles friends play in their lives. Throughout the month of September, we celebrate with different activities, but our main one is a brunch held for all the women on campus.